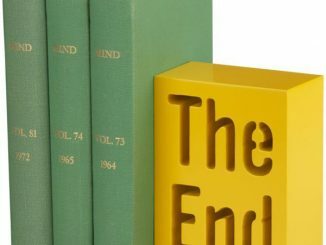 When it comes to great books, nothing beats a good ol’ end-of-the-world story, and The End Bookend lets you put that popular theme right on your bookshelf. 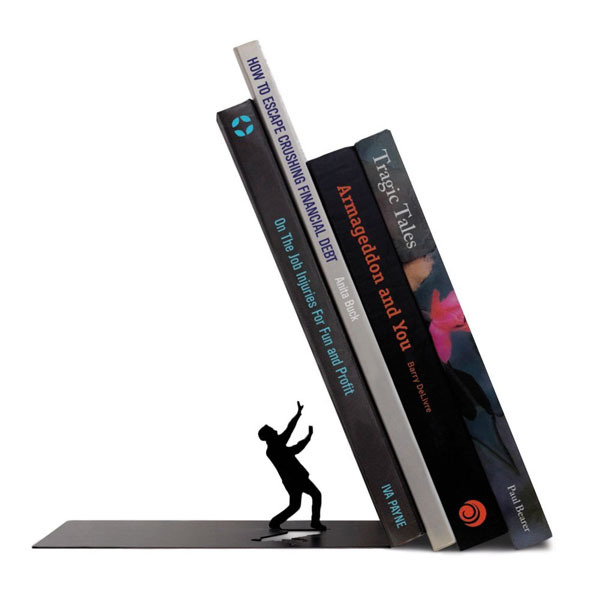 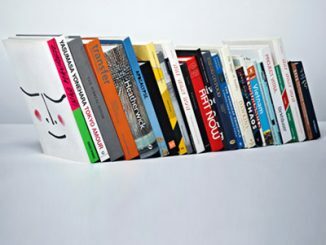 If words are more your thing, then this other version of The End Bookend might be what you’re looking for, but nothing says impending doom to me like this little guy bracing himself to be crushed by a mountain of books. 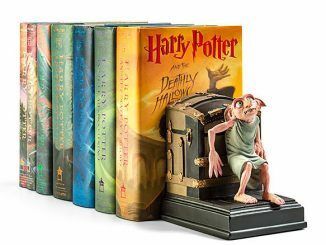 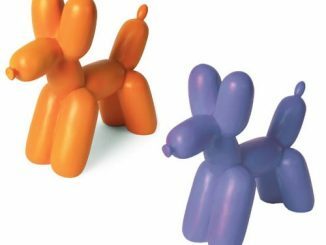 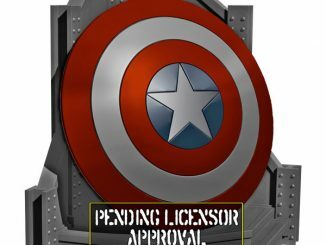 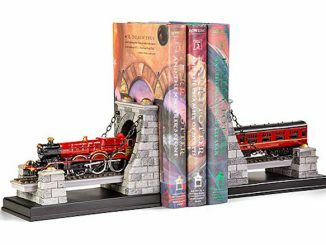 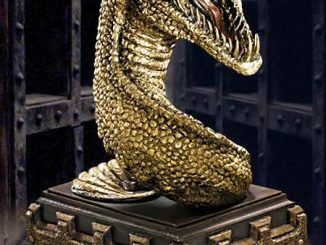 The bookend, which measures 4.5 inches tall, 7 inches long, and 5 inches wide, is sure to add a little humor to any space you keep books in. 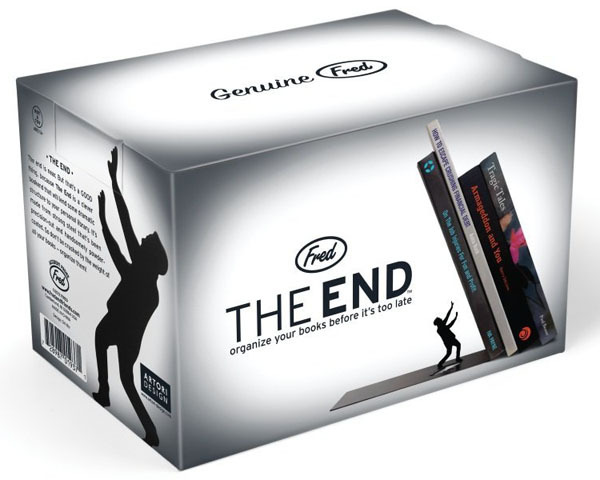 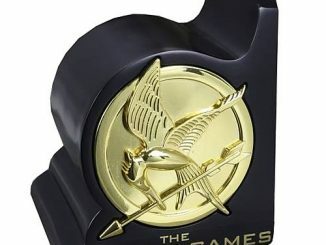 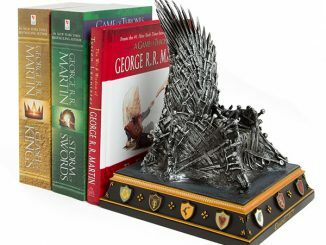 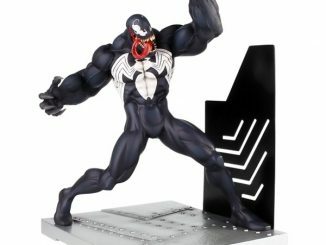 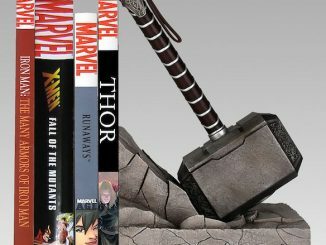 You can get The End Bookend for $14.99 from Amazon.com.